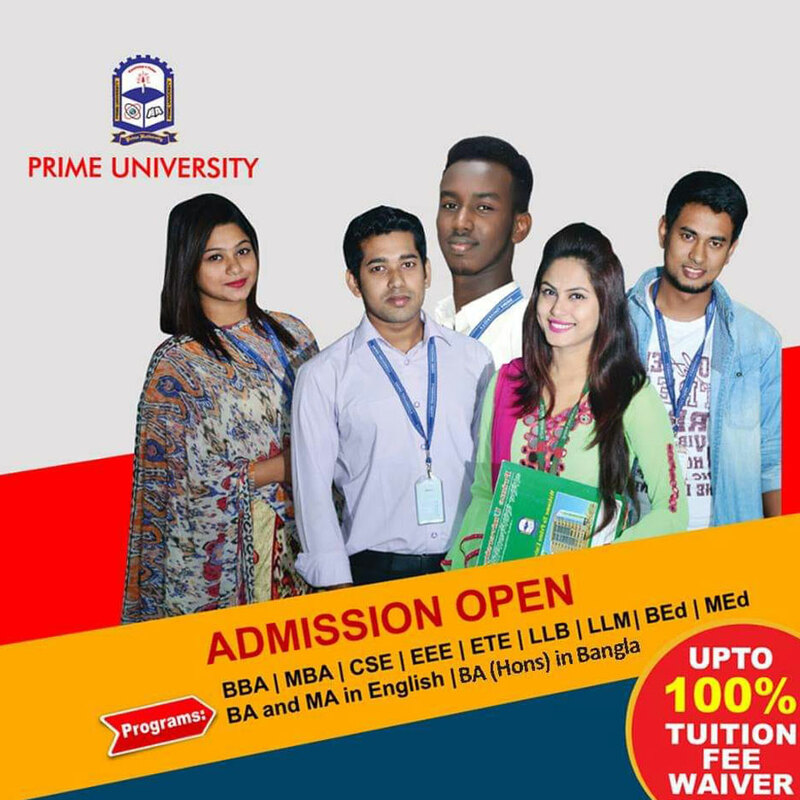 The principal aim of Prime University is to provide high quality education at undergraduate and postgraduate levels relevant to the needs of a dynamic society. 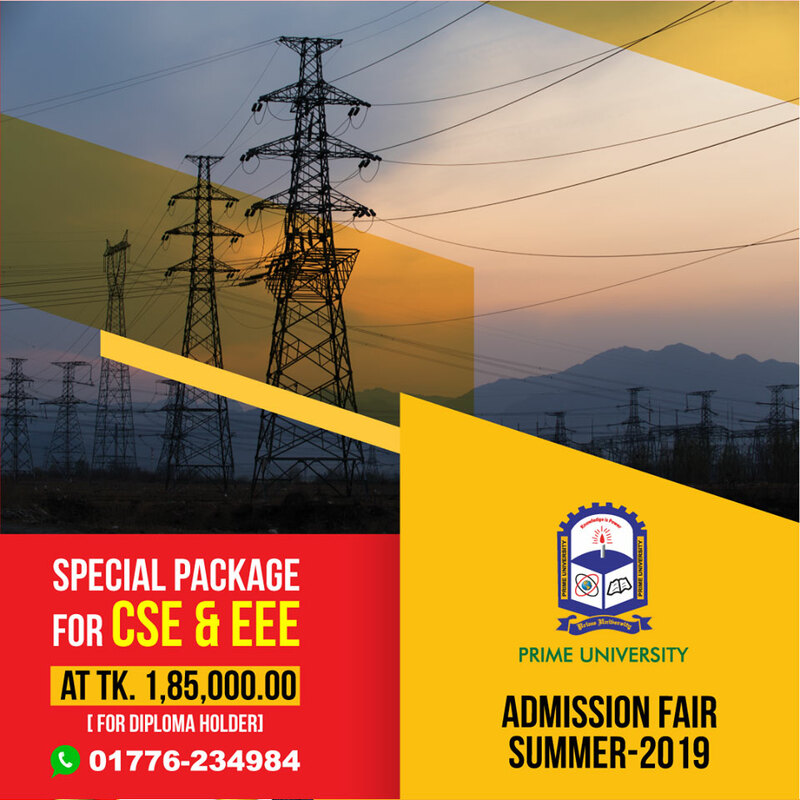 The Courses and Curriculum are so designed as to enable a student to enter the world of work and pursue higher academic and professional goals with a sound academic foundation. 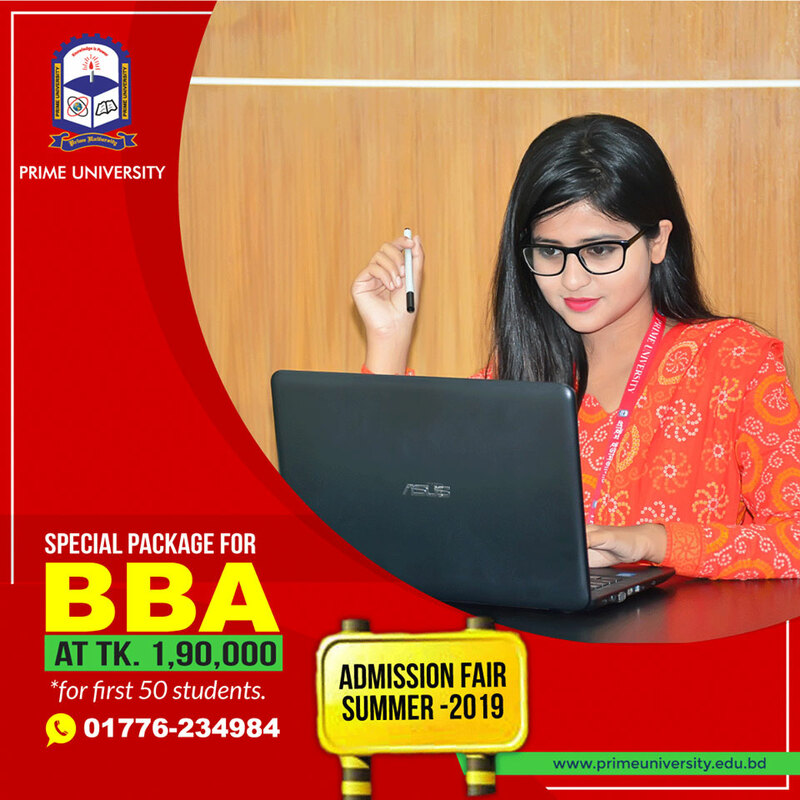 The academic goal of the University is not just to make the students pass the examination but equip them with the means to become productive members of the community and continue the practice of lifelong learning. 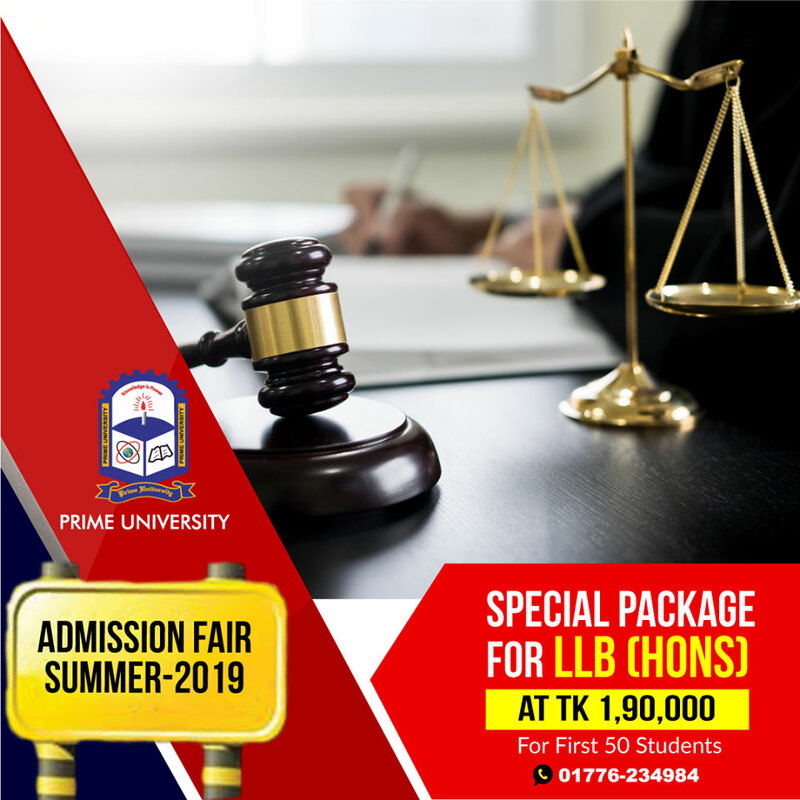 Prime University is an institution of higher learning and research dedicated to providing quality higher education commensurate with investment. The University supports its students through its commitment to excellence and demonstrates it through the quality academic services. 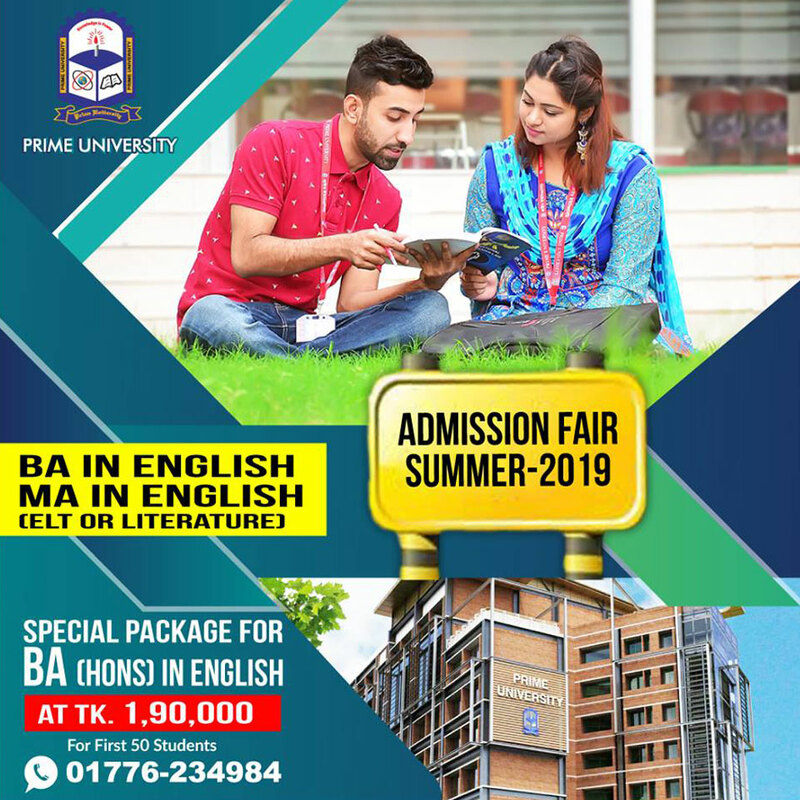 The University operates as a non-profit institution and offers academically rigorous and practical instruction in different disciplines, the overall objective being to cater to the growing demand for human resources development in compliance with the upcoming digital Bangladesh as well as in the context of the present day world.